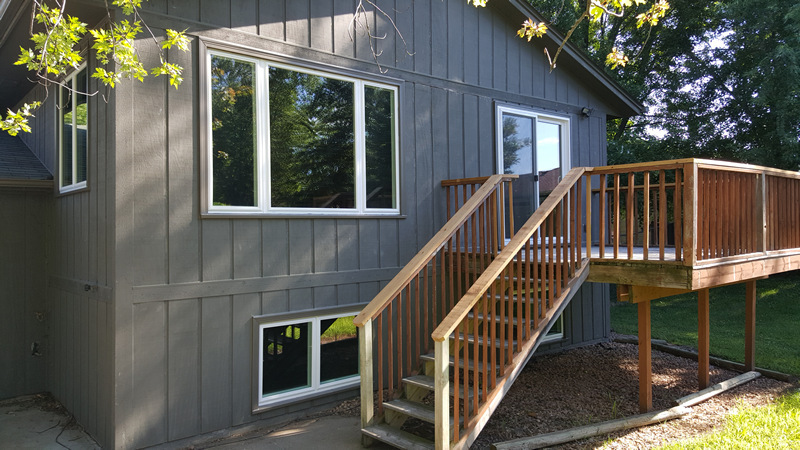 Integrity Home Improvements just completed a project for replacement windows on this St. Michael home. Besides adding curb appeal by enhancing the look of a home, new windows can save money annually on your energy bills due to high-efficiency glass and weathertightness. New windows are also easier to maintain and clean. See more photos of this project in the project gallery.